Need a weekend beach getaway or a family beach vacation? I have the perfect Florida beach resort for you. 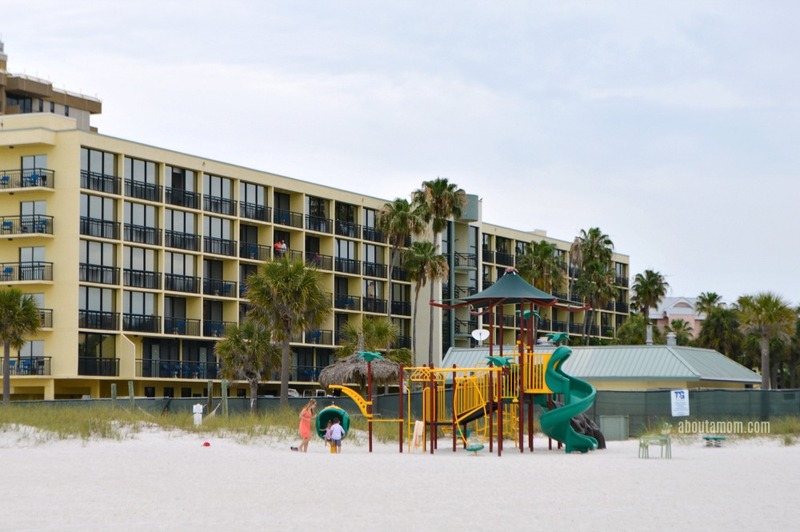 You’ll want to read on and find out why Sirata Beach Resort on St. Pete Beach is just what you need! 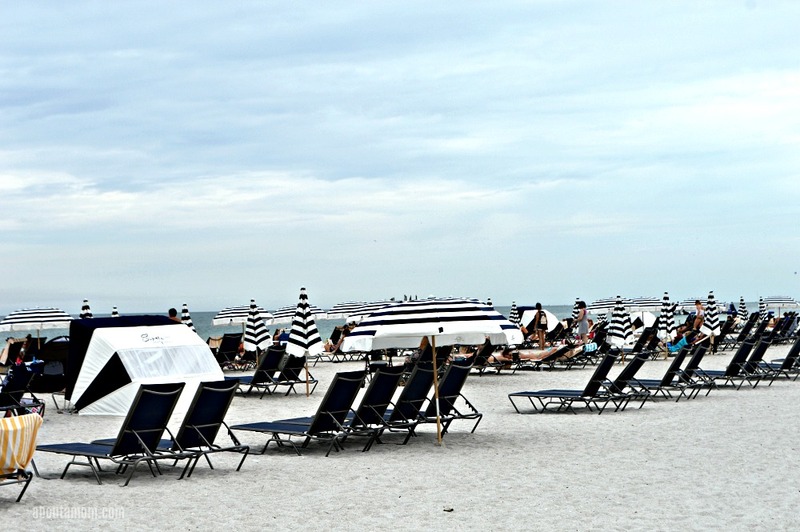 Lounging on the beautiful white sand beach of St. Pete Beach, Florida, in front of Sirata Beach Resort, I am in my happy place. 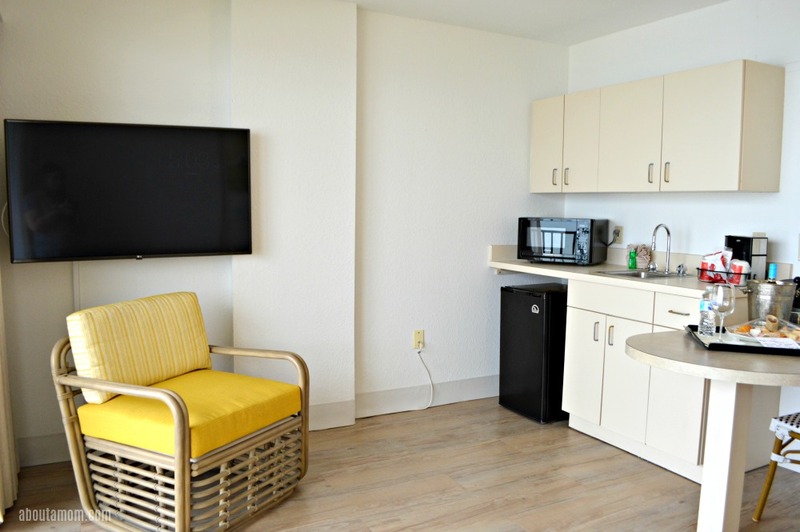 My family recently stayed in one of the newly renovated suites at Sirata Beach Resort, located directly on St. Pete Beach, Florida. 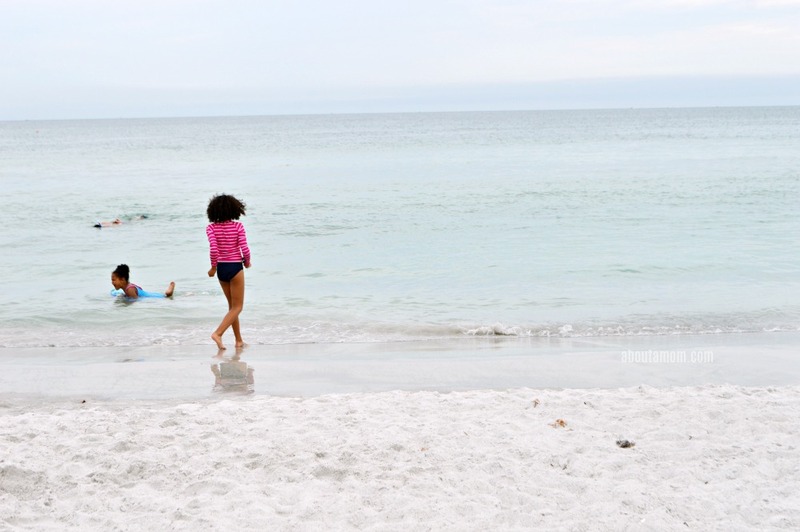 A few days of relaxation and fun in the sun at a Florida beach resort is just what this busy mama needed to unwind and recharge. Many thanks to Sirata for hosting my family for Mother’s Day weekend. It was a little bit overcast during most of our stay, but it helped to cool things down a little and the beach was still amazing. I don’t think it is possible to have a bad day at the beach, really. Sirata is currently undergoing a 15 million dollar renovation, and I’m very impressed by the updates I have seen so far. Our ocean view one-bedroom suite had an incredible view of the Gulf of Mexico. I loved sitting out on the balcony in the evenings with a glass of wine. The suite was decorated with a very fun and modern decor. The beds were comfy and we had plenty of room to move around. The kitchenette came in very handy. One of the things I really liked about Sirata Beach Resort is that you can park your car and stay for days. With plenty of restaurants, activities, and transportation provided to nearby shopping and attractions, there really isn’t any reason to ever leave the resort. The beach. 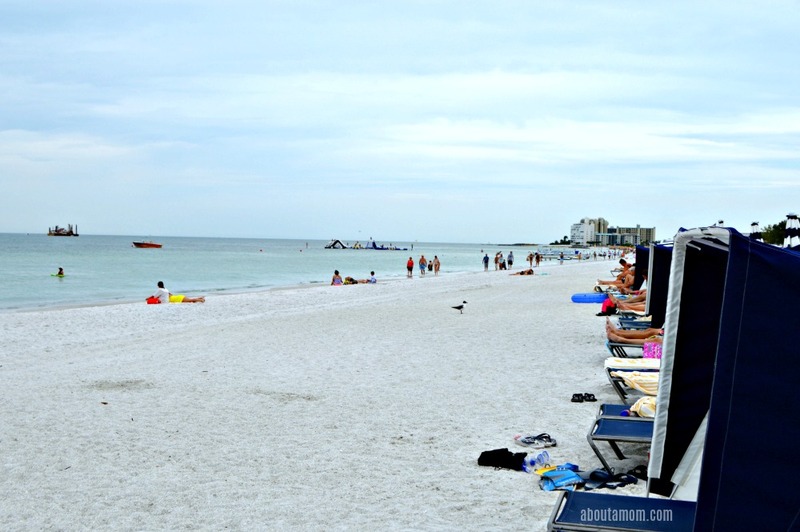 If haven’t visited St. Pete Beach yet, let me tell you that it is one of the best beaches you will ever visit. I feel very fortunate to live only an hour and a half away. For a nominal fee, Sirata offers beach setup. It is nice to have if you still want to enjoy the beach, but need a break from the sun. Dining options. For outdoor dining you have Run Runners Bar & Grill which was my family’s favorite place to eat. The Mahi Mahi Tacos, burgers, crab cakes, chicken quesadillas were really good. Everything we ate was delicious and the outdoor setting with a view of the ocean was quite nice. When you visit, be sure you order a slice of the key lime pie. I’m still having dreams about that pie! It was so divine. In the evenings you can enjoy live music. That was a real treat. The Rum Runner Punch was delicious! At 7:00PM be sure to stop by for a complimentary sunset salute cocktail. For a somewhat more formal dining experience, pop into Compass Grill. Be sure to check out the breakfast buffet in the morning. It was quite good. Room service is also available. 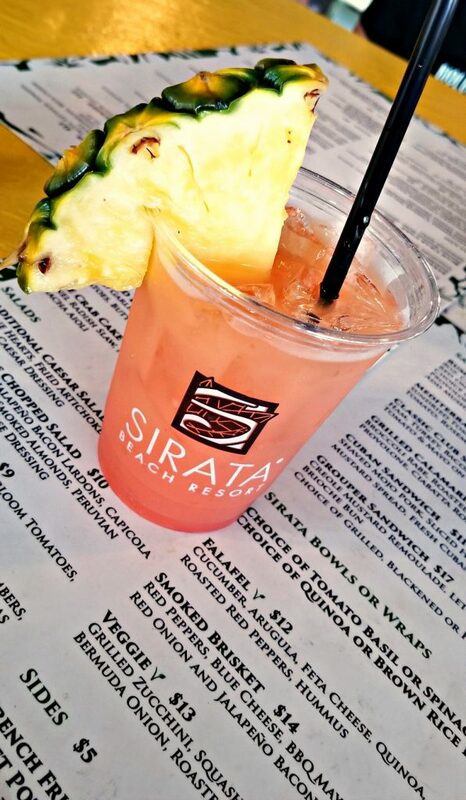 In addition to its two restuarants, Sirata has two beachfront bars. 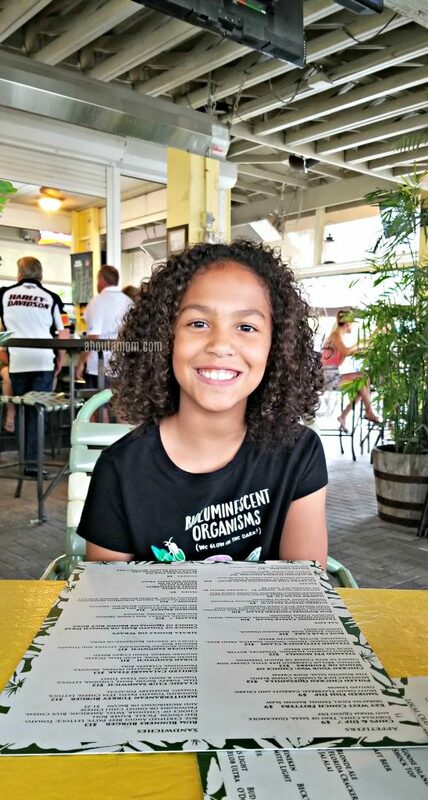 Grandma was traveling with us, so I was able to head down to the beach bar after my 9-year old went to bed. What a treat that was! Activities at Sirata Beach Resort. In addition to spending time on the beach, there is plenty to do at Sirata. The resort has three beachfront swimming pools, beach volleyball, beachfront fire pits, playground, kid’s activities, a fitness center and more. 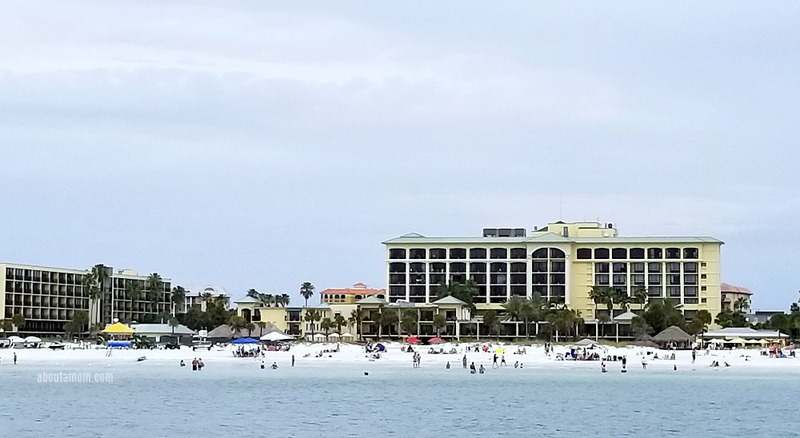 Suncoast Watersports has a hut set up on the beach right in front of the resort, where you can rent paddle boards, kayaks, wave runners, and book parasailing. You can even take a boat ride to Shell Island, right from Sirata’s beach, where you can gather shells and sand dollars. On the way to the island you’ll have opportunity to see dolphins. We saw quite a few dolphins during our boat ride, and the captain will slow down as soon as some are spotted. 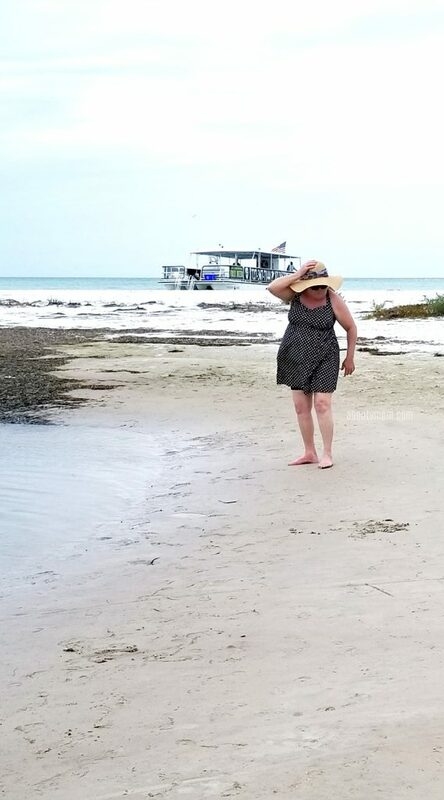 My mom looked so cute searching for shells and sand dollars. I took this next shot of the resort from the boat. 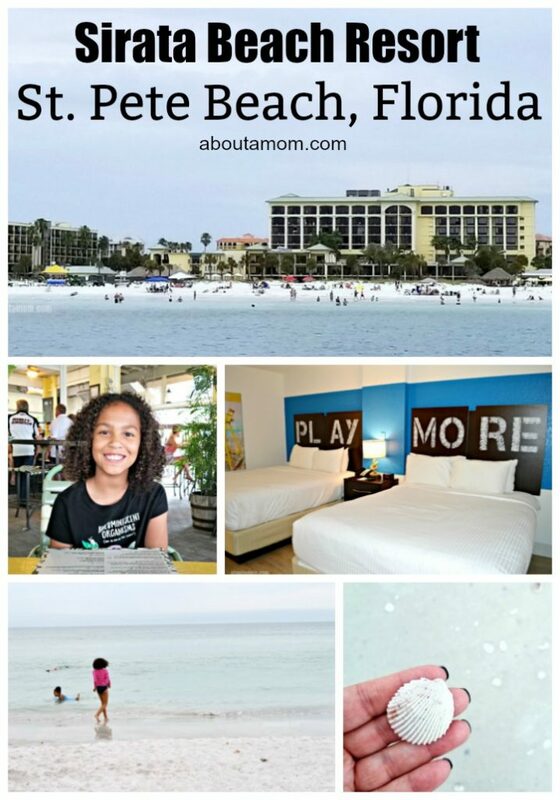 My family had such a wonderful experience at Sirata Beach Resort on St. Pete Beach. The accommodations were top notch and the staff very friendly. The food was great, and the beach was second to none. I’m looking forward to going back, and highly recommend this Florida resort for family vacations. 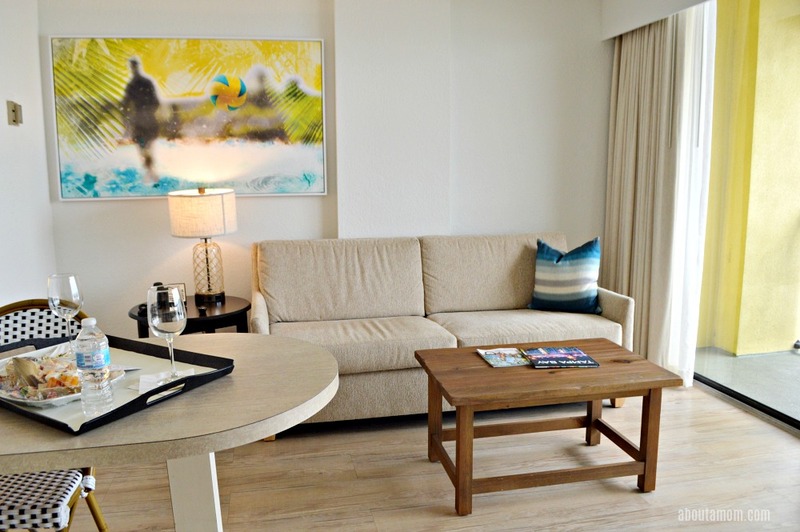 Learn more about Sirata Beach Resort or make a reservation. 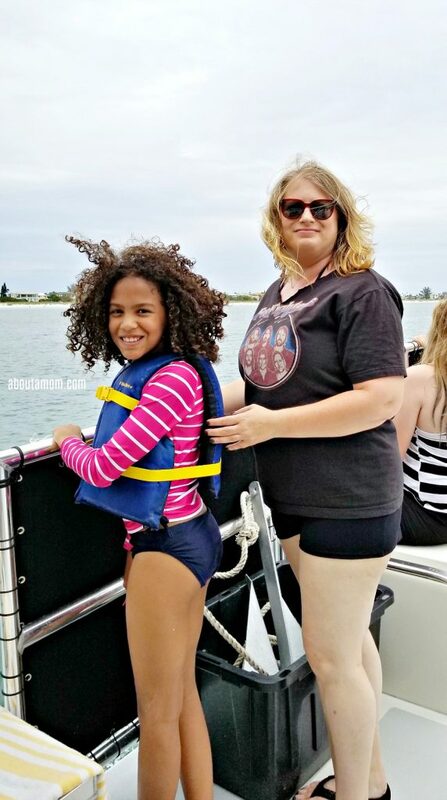 You might also enjoy these tips for attending Firestone Grand Prix of St. Petersburg with kids or reading about cruising with a large family. Wow made me want to go to the beach. This looks so idyllic! 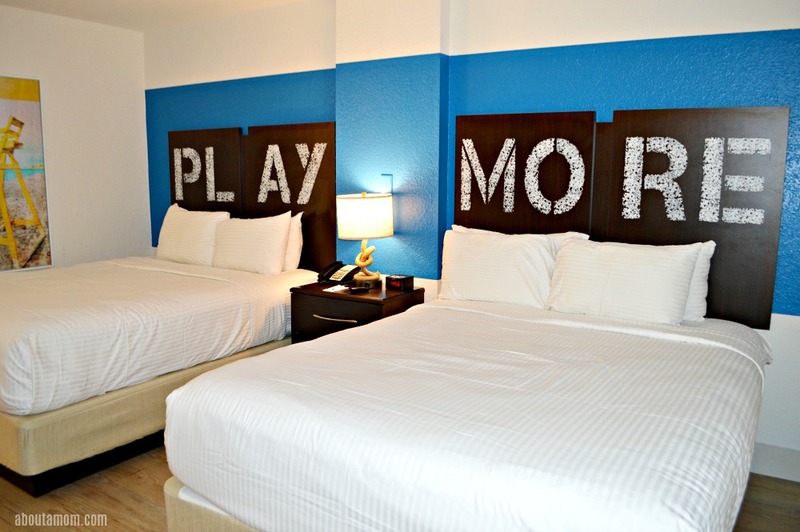 Just perfect for a couples or family getaway! Those beaches! This looks like a lovely place to visit. I’m always amazed how many places I haven’t been in Florida despite visiting there often. Wow, this place looks seriously incredible. I’d love to spend some time there! 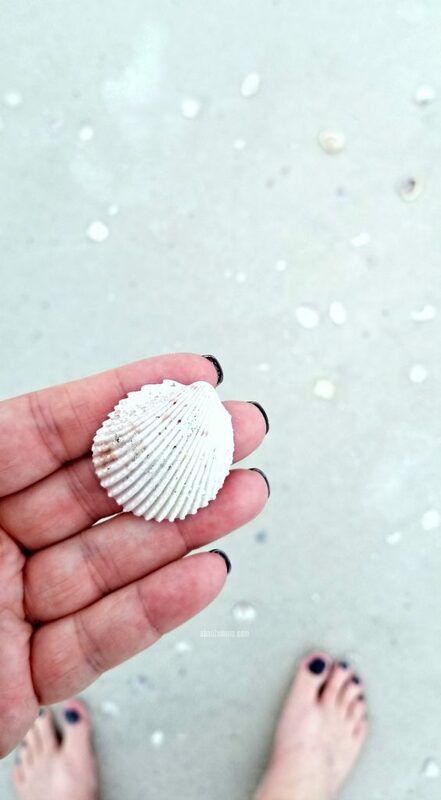 My kids love collecting seashells, but they haven’t had a chance to try that in FL yet. I’d need one of those sun shelters for me though! Wow this place looks incredible. i’ve always wanted to go to St. Pete and will have to check this place out! Wow! Sirata Beach Resort looks amazing. I’ve never been to FL myself but would love to visit St Pete Beach! Looks wonderful. We haven’t been to Florida in 22 years. When we return, this is just the place I want to stay! What a great place to visit. I would love to go to the beach. The Sirata Beach Resort does look so nice. I know someone who just moved down there, and when she told me about it, I started looking it up as I didn’t know much that part of Florida. 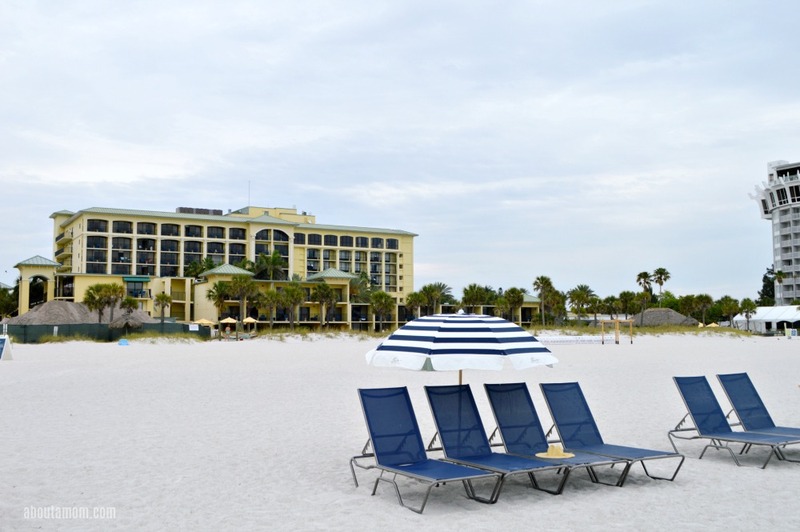 I’ve never been to St. Petersburg & would love to visit,especially after your review of the Sirata resort.I love the kitchenette & the playground! We live in north west GA, so this would be a great road trip for us! Thank you for your review. I haven’t visited St. Pete Beach in years. This looks like a beautiful resort! We’ve never been to Florida before but it looks so beautiful there and relaxing!